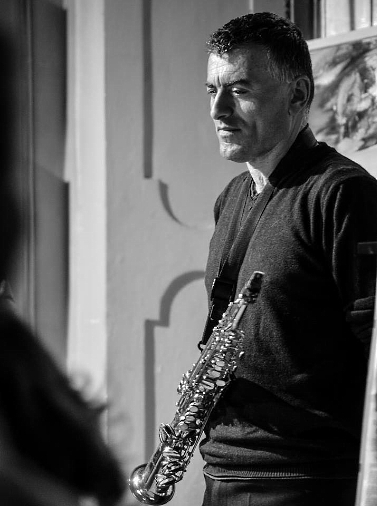 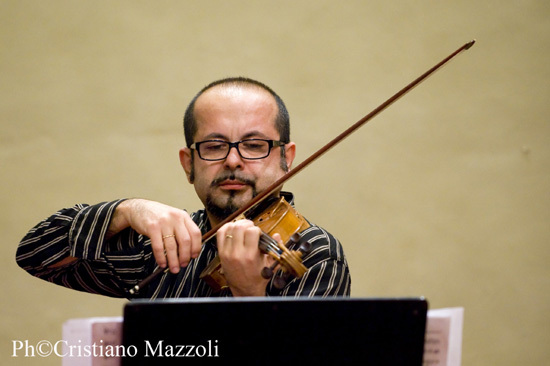 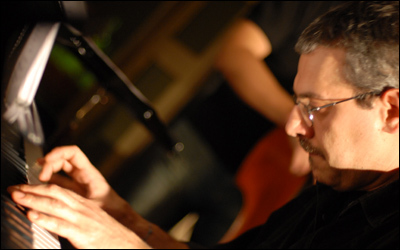 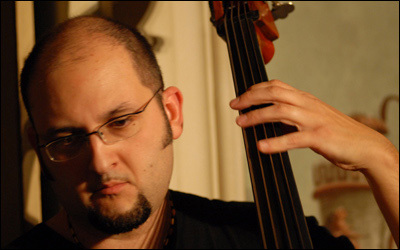 The project is formed by various musicians that suggest compositions and arrangements by Silvio Zalambani, with the characteristic styles of Argentine, Brazil and Cuba. 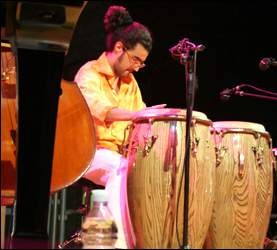 Grupo Candombe began in the year 2000 as a research project about traditional Latin-American music, after being inspired by the presentation of the book Quetzalcòatl by Ernesto Cardenal. 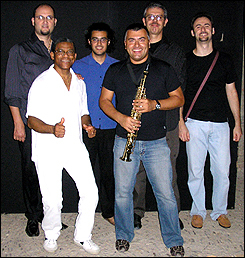 The group has recorded 4 CD's and 1 DVD on live: Grupo Candombe (2001), Grupo Candombe 2 (2005), Nostalgia del presente (2011), Tango Live (2013), this last two with the argentinean singer Sandra Rehder, Brasil pra mim (2016) with italian clarinetist Gabriele Mirabassi, for the italian recording label Borgatti Musical Editions. 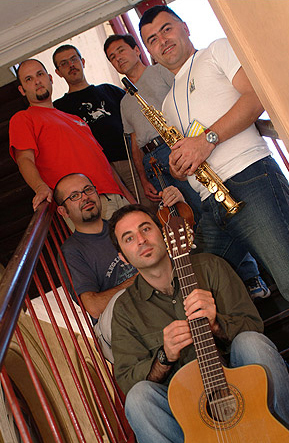 The group has performed in different theatres, clubs and festivals throughout Italy, Argentine, Brazil, Chile, Cuba, Finland, France and Spain, among the many: 11th edition of Metastasio Festival Jazz in Prato (Italy '06), at the 23rd International Tango Festival in Granada (Spain '11), 11th edition of Pourpre Périgord Jazz Festival in Bergerac (France '14), as well as various tour in Argentine, including live broadcasts on the Argentinean National Radio and at important tango music clubs in Buenos Aires, such as the Torquato Tasso Cultural Center, El Vesuvio and Los Porteñitos. 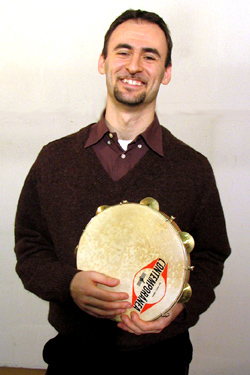 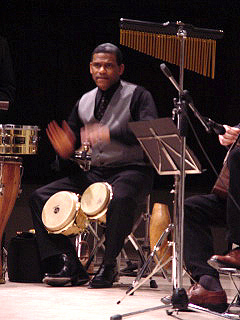 Silvio Zalambani and his Grupo Candombe has performed at the 23rd Festival del Caribe - Fiesta del Fuego (Santiago de Cuba and Guantanamo, Cuba '03), being the first ever Italian group to be invited to the most important traditional music festival of all Caribbean countries. 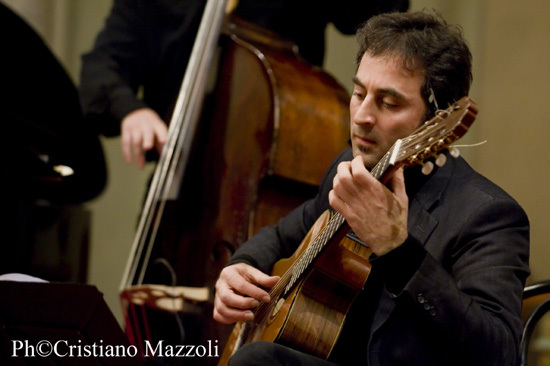 The group represented Italy at four editions of the "World Tango Festival" (Seville-Spain '05, Valparaiso-Chile '07, Bariloche-Argentine '09, Seinajoki-Finland '11); thanks to this successful event the group was interviewed by Mr. Gabriel Soria, the vice-president of the Tango National Academy of Buenos Aires for argentinean TV Solo Tango. 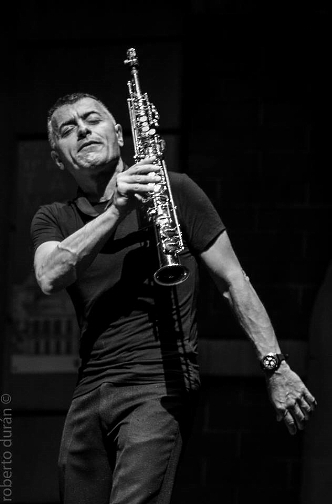 Grupo Candombe is performing alongside with the argentinean singer Sandra Rehder, the italian clarinetist Gabriele Mirabassi and the argentinean story-teller Rubén Andrés Costanzo.